New Chapter Every Woman's One Daily is a whole-food complexed multivitamin for stress, immune and bone health. New Chapter Every Woman's One Daily is probiotic and whole. 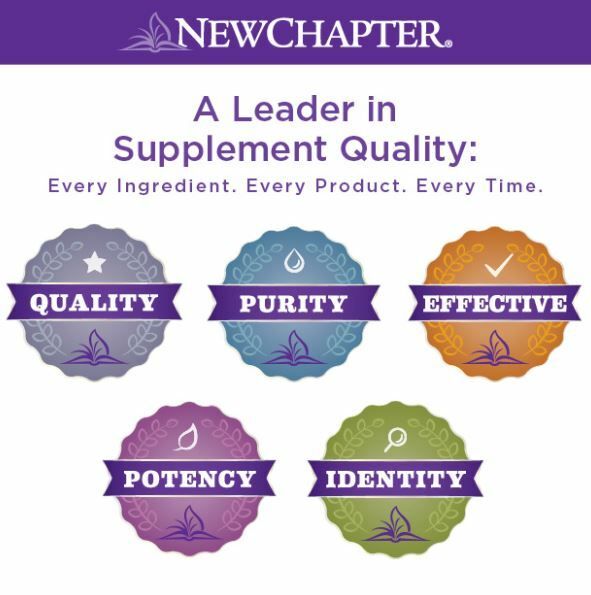 The organic herbs and cultured whole-food vitamins and minerals in New Chapter Every Women's One Daily work together to promote optimal health and deliver specific benefits - not just address nutrient deficiencies. New Chapter Every Woman's One Daily is Non-GMO Project verified and made with organic vegetables and herbs.